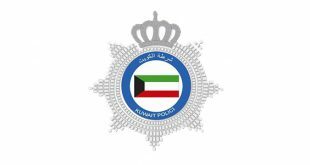 KUWAIT CITY, Dec 9: Dr. Violet Dagher, chairperson of the Arab Committee for Human Rights (ACHR), said earlier this month she had written to the Kuwaiti Parliament citing concerns shared by international human rights organizations after receiving several complaints and appeals from families of persons – members of the socalled Abdali Cell — by the Kuwaiti security authorities, reports Al-Anba daily. The allegations range from claims of torture and cruelty at the time of arrest and denying the detainees their basic rights. Dr Dagher said she has appealed to the Human Rights Committee in the National Assembly to consider her request because it is the one which is concerned with humanitarian aspect, which constitutes one of the pillars of Kuwait, where justice and rule of the law are supposed to prevail. 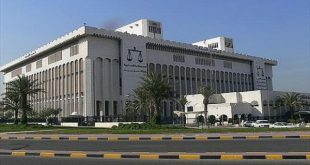 “Upon arrival in Kuwait, I attended the hearing in case No. 51/2015 known in local media as the Security State case of the ‘Abdali Cell’, which was held last Tuesday,” said Dagher. She added that she had access to interview one of the suspects, so she highly appreciated the way the session was conducted which provided basic guarantees for the suspects. 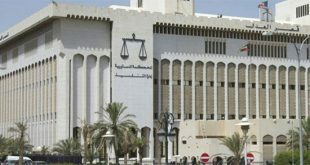 Dr Dagher noted the defendant she met complained about continued sufferings of the accused and called on the Kuwaiti authorities to consider their treatment inside the Central Prison, Ward No. (3). 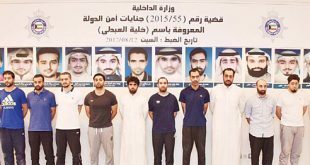 The detainees complained they had not seen the sun for several months which denotes they have been deprived of 60 minutes of outdoor recreation. 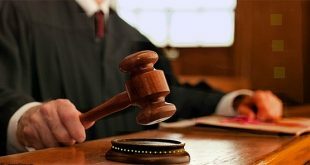 Dagher also expressed concern about the deteriorating health condition of some of the defendants, especially the elderly, such as Zuhair Abdul Hadi Al Mahmeed.